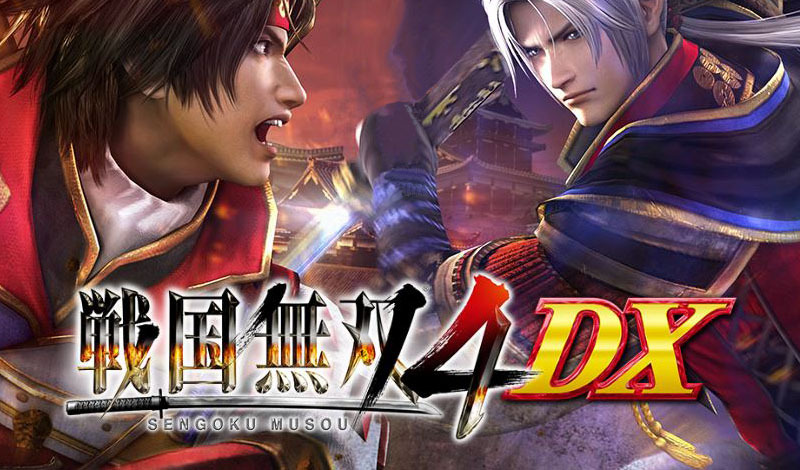 Koei Tecmo has announced Samurai Warriors 4 DX. The new version of their action game is coming to PlayStation 4 and Nintendo Switch on March 14th, 2019. Fans can expect this version to be a “complete edition,” including over 150 pieces of post-launch downloadable content. This includes costumes, weapons, customizing options, background music, scenarios, and more. Further details weren’t confirmed – for now you can visit the official website here.